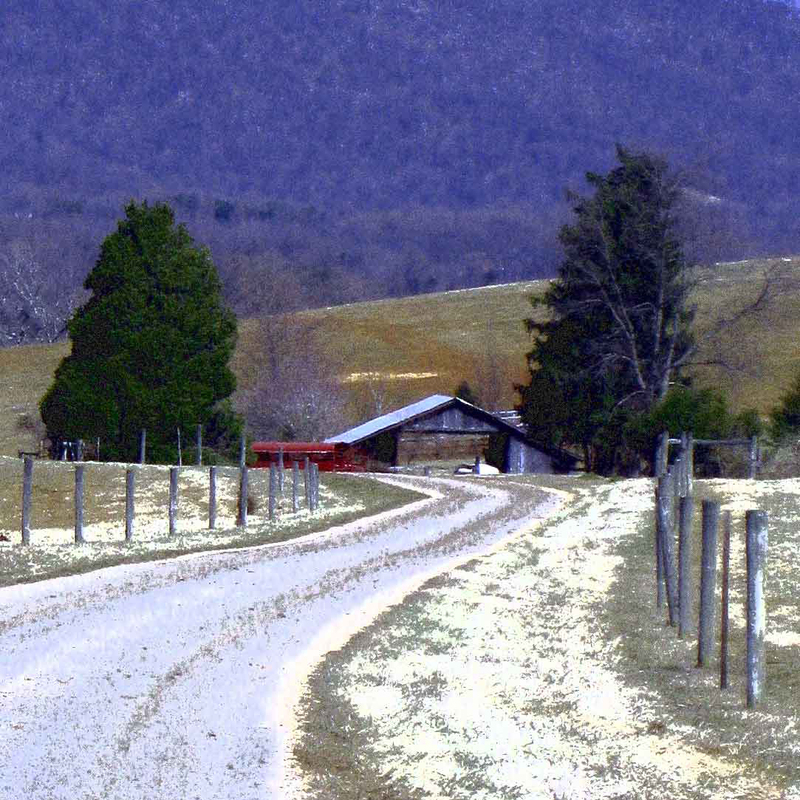 Take an armchair trip to beautiful central Virginia! Time travel! Join the conversation!